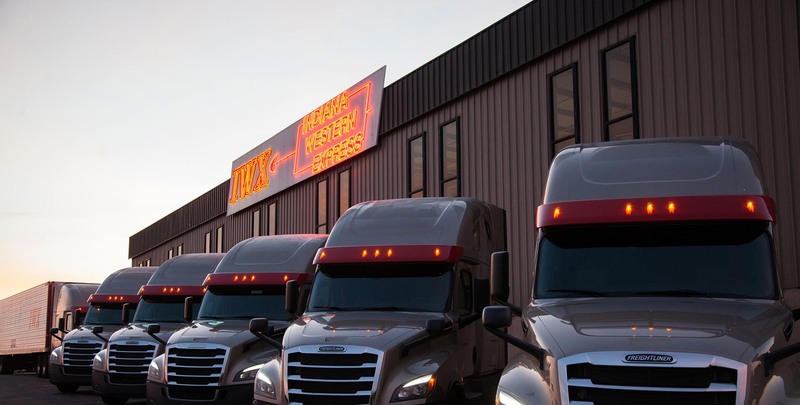 IWX Motor Freight | With IWX You’re Covered. 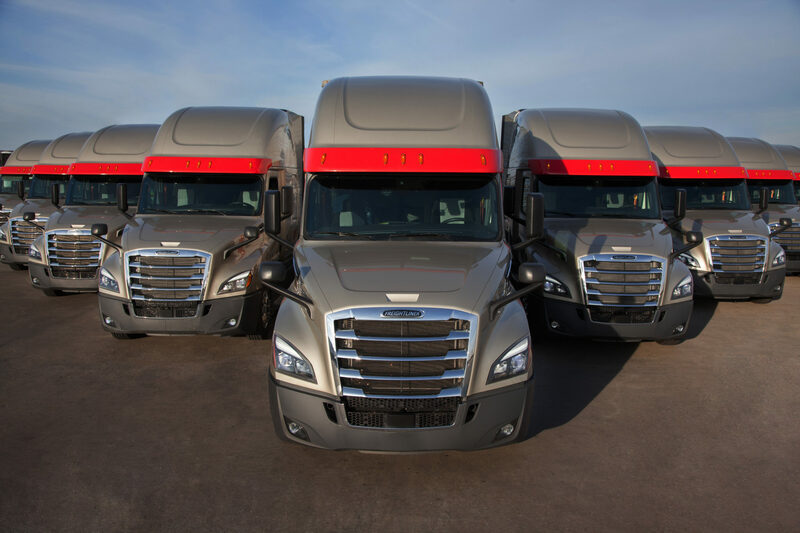 You can count on experienced, professional drivers with quality equipment to deliver your freight consistently and safely across the US and Mexico. The best kept secret in the motor freight industry. 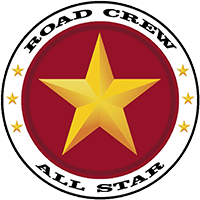 A trucking company staffed by knowledgeable employees that are dedicated to service excellence. Whether you’re looking for reliable transport services or seeking a career, we strongly believe you’ll love what you find at IWX..
You’ll discover that our team of approximately 350 drivers have a combined total of over 300 Million IWX Safe Driving Miles – with over 75% having ZERO CSA Points. That is safety you can count on. We offer a Management Team with over 379 cumulative years of experience with our company. This is knowledge and experience you can count on. We understand your business demands and we make it our first priority to exceed your expectations.